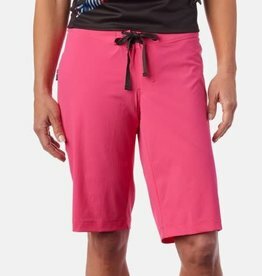 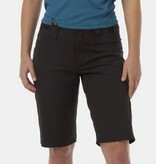 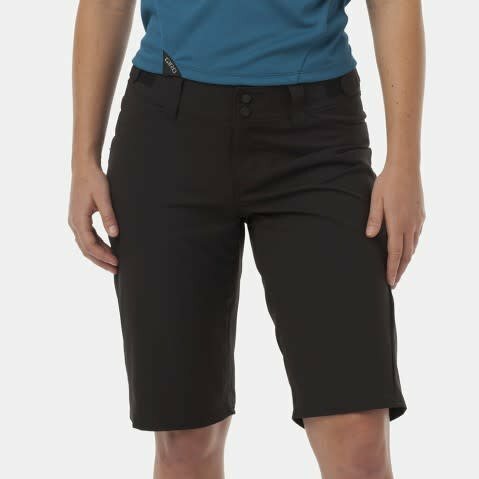 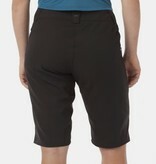 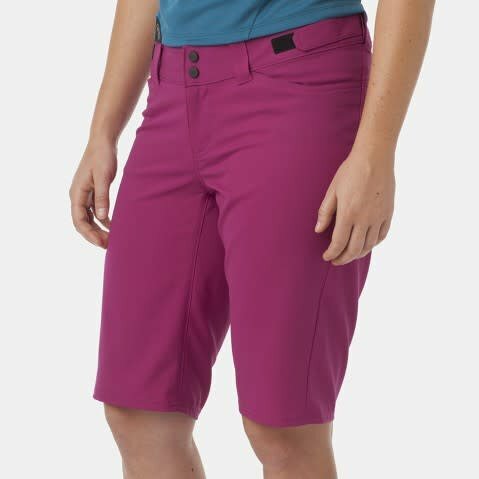 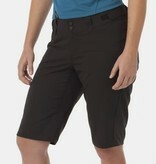 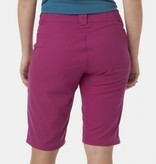 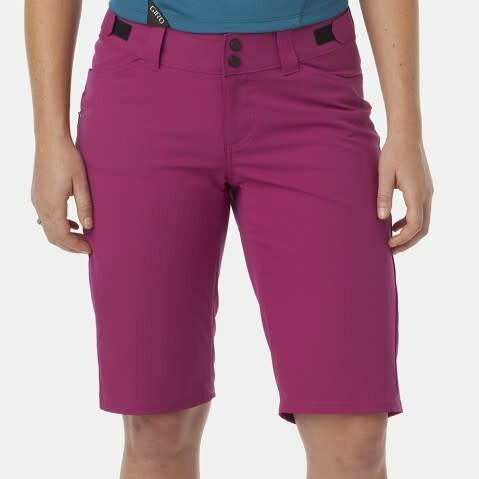 The Women’s Arc Short is your go-to mountain bike short for fun days in the dirt. 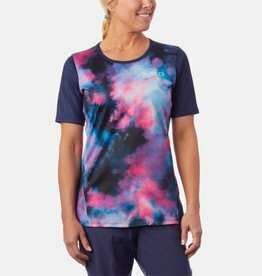 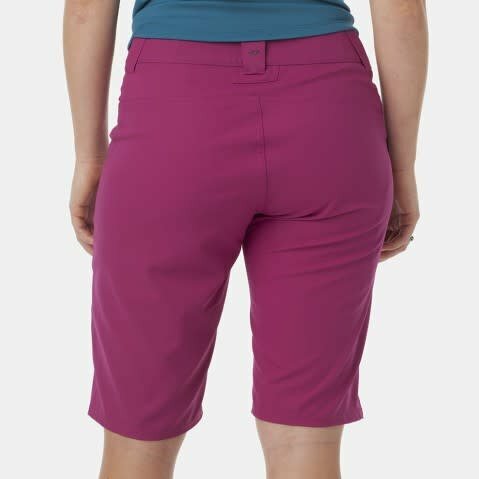 They offer a flattering fit, and they’re packed with essentials including a secure zip pocket, exterior waist adjustment, belt loops and hand pockets. 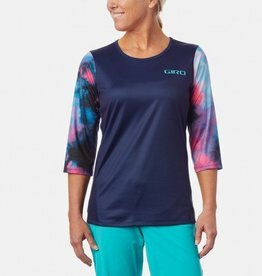 The ripstop fabric is lightweight, durable and comfortable, but the best part about this fabric is that it’s virtually silent on the bike. 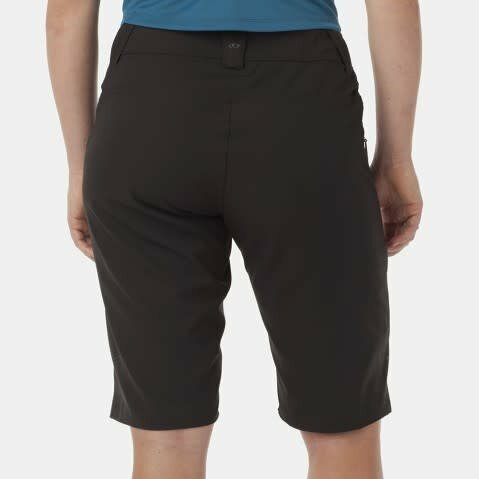 Why be distracted by loud fabrics when you just want to hear the sound of your tires connecting to the trail?